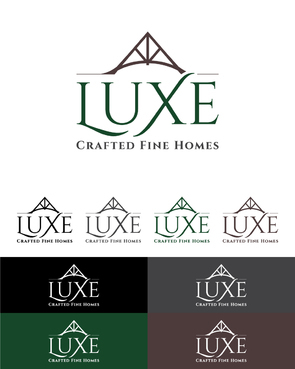 This logo is for a luxury home builder. 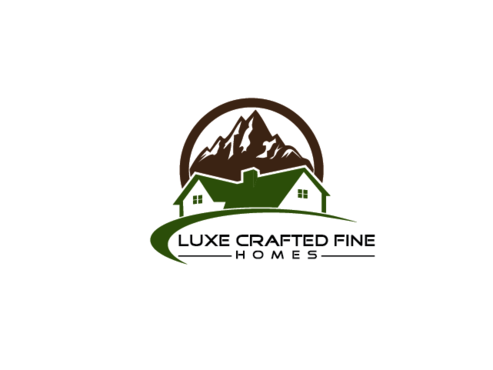 We build in the mountains of western North Carolina and this business is targeting customers looking to build homes in excess of a million dollars. 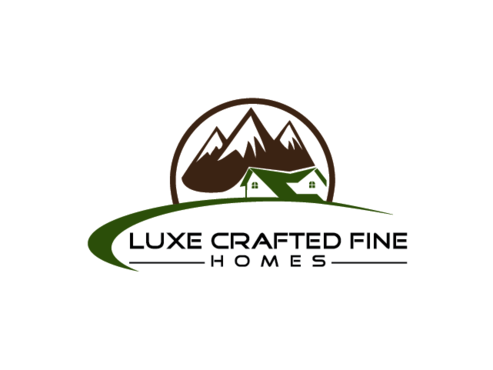 The homes are generally painted craftsman style homes using colors that are earth tones. 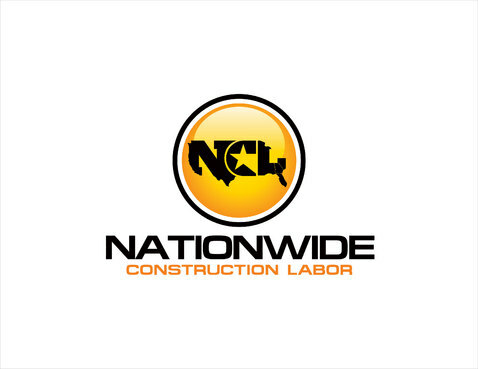 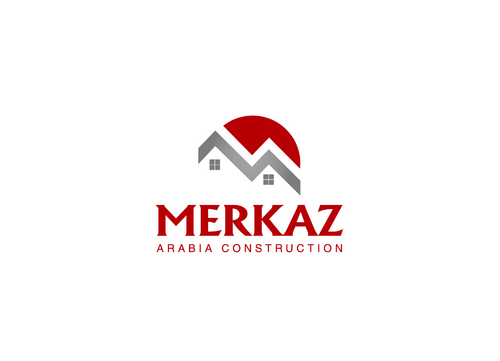 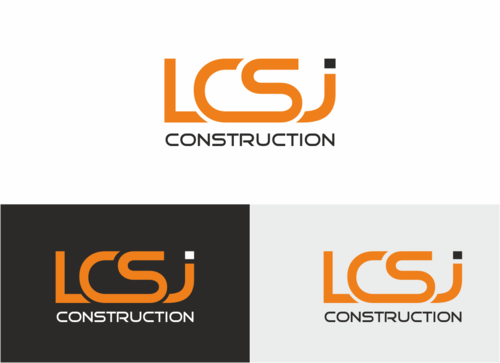 We are looking for colors that compliment the homes we build, so darker greens, grays, oranges, browns are all ok.
We have an existing logo for another building business and would prefer something somewhat similar in shape. 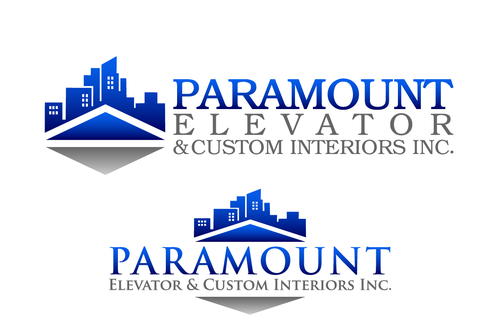 I will attach the file for your review.